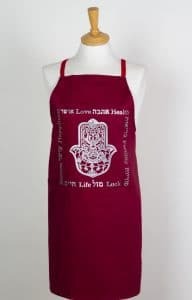 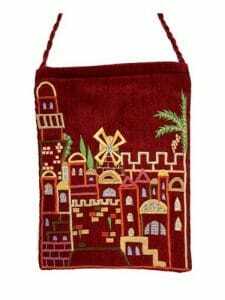 Support Israel Art. 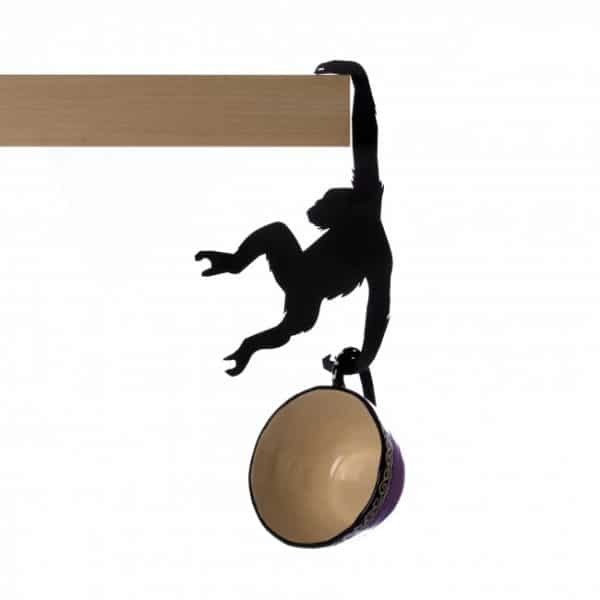 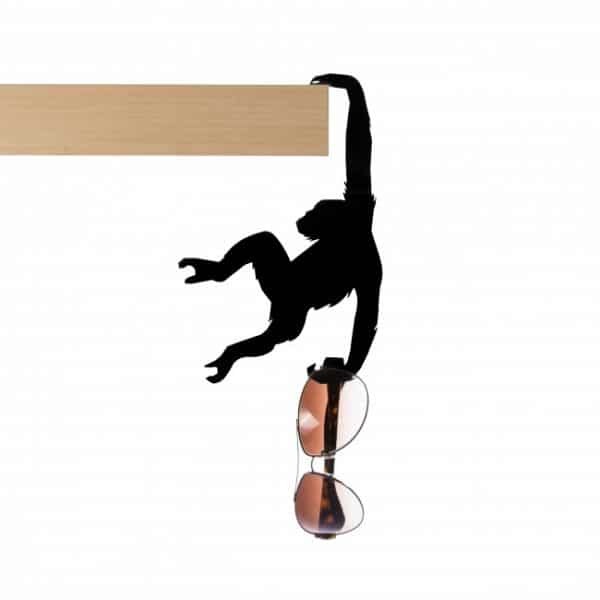 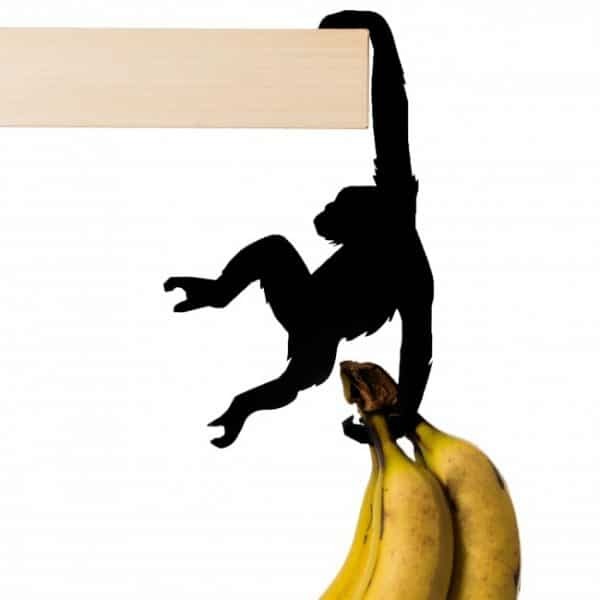 Decorative monkey hanger Decorative balance hanger for a shelf or any other surface. 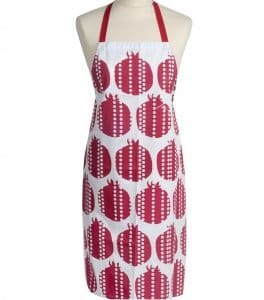 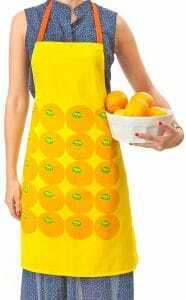 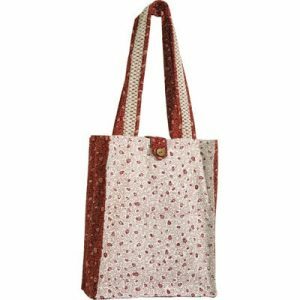 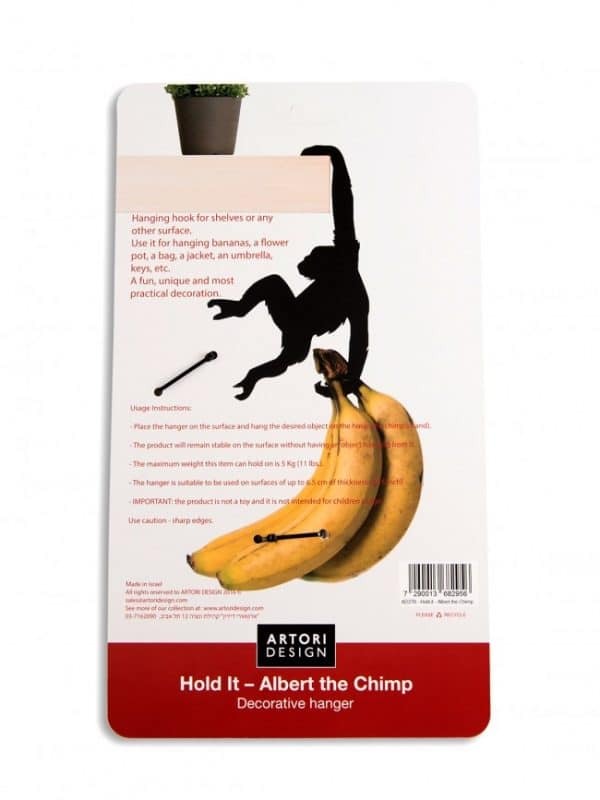 Use it for hanging a flower pot, a bag, a jacket, an umbrella, keys, bananas or any other object. 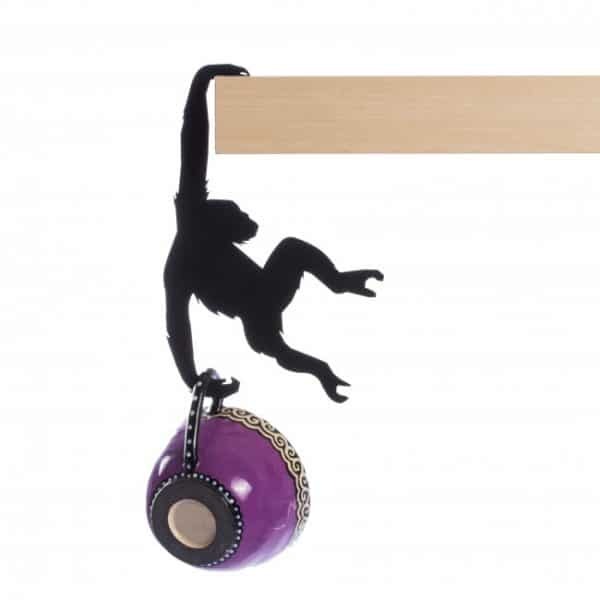 Decorative balance hanger for a shelf or any other surface. 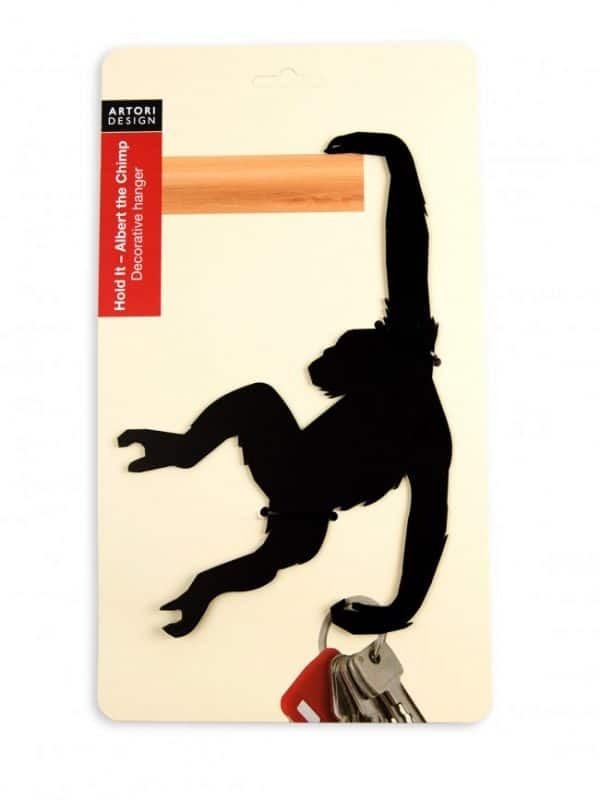 Use it for hanging a flower pot, a bag, a jacket, an umbrella, keys, bananas or any other object. 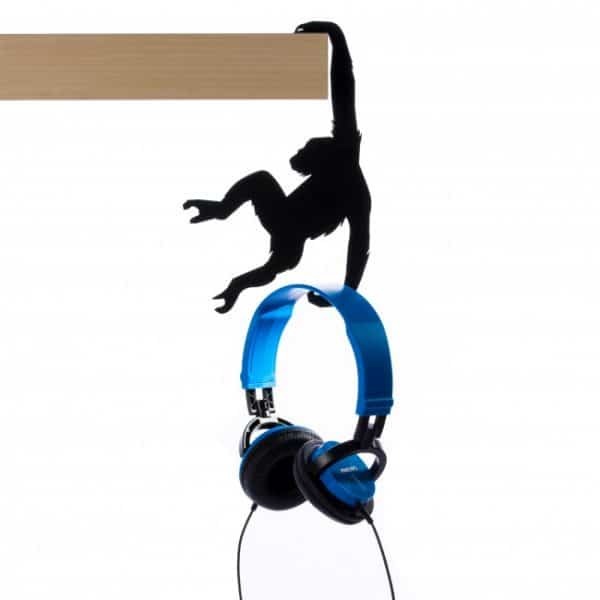 Makes a beautiful and practical decoration especially for monkey lovers.